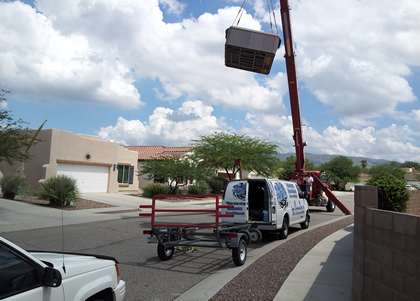 Tucson Hot Tubs repairs, moves, delivers, hauls-out, and installs, and we've been doing it since 2005. We are truely Tucson's "one stop hot tub shop." Please call 520-303-7727 or stop by our showroom. We can move your hot tub from one side of the yard to the other, or move it to the other side of town. 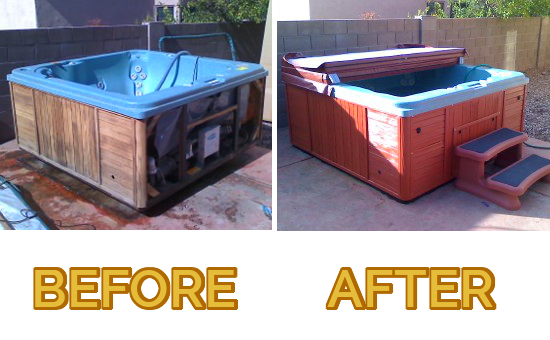 Tucson Hot Tubs can haul away your old spa and even recycle it for its parts. 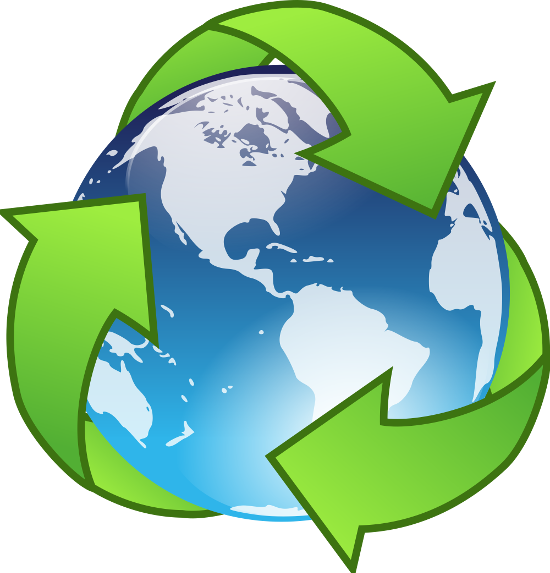 Together we can help reduce the impact on the environment. Nothing kills a Saturday faster than chasing a leak in your hot tub. 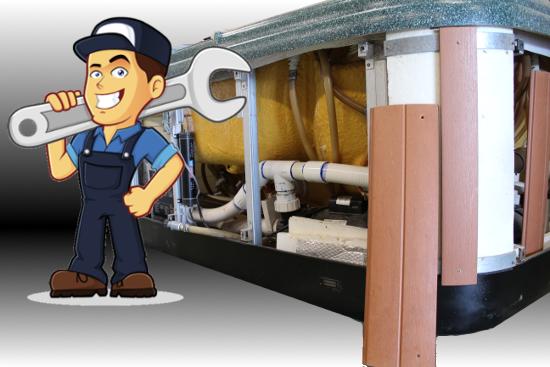 We can find the leak and fix it so you can get back to relaxing. Want to make your spa look new again? We can make it look like it just came off the showroom floor. to third parties without your consent.